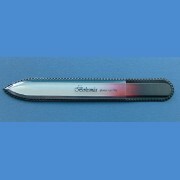 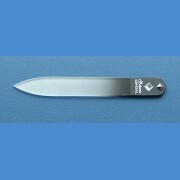 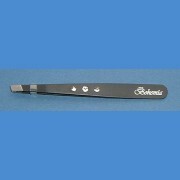 Nail files of length 90 mm and 140 mm, thickness 2 mm. 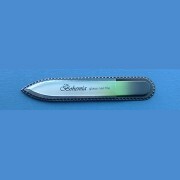 Decorated by Swarovski stones, printed by the BOHEMIA logo, velvety wrapper and gift pack with ribbon. 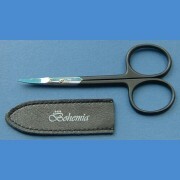 The colour of the gift pack corresponds with colour of the Swarovski stones.